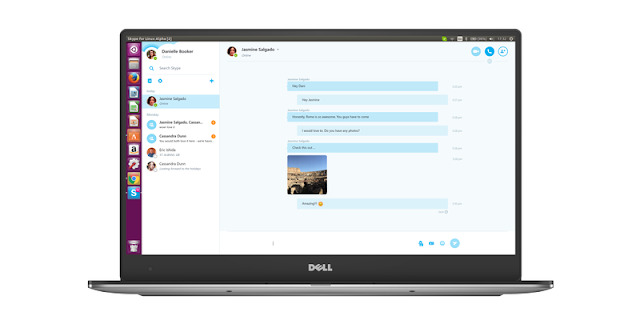 Microsoft today released a new update of Skype for Linux users. Skype for Linux Alpha 1.10 finally comes with support for video calls. But, don’t get too excited. This is an experimental version and the 1-on-1 video calls work only between Skype for Linux Alpha clients for now. With this release, Skype team is also disabling some older version of Skype for Linux Alpha (1.1 – 1.6). Those users will have to update to latest version to enjoy their Skype experience. You can download Skype for Linux Alpha DEB here and Skype for Linux Alpha RPM here.